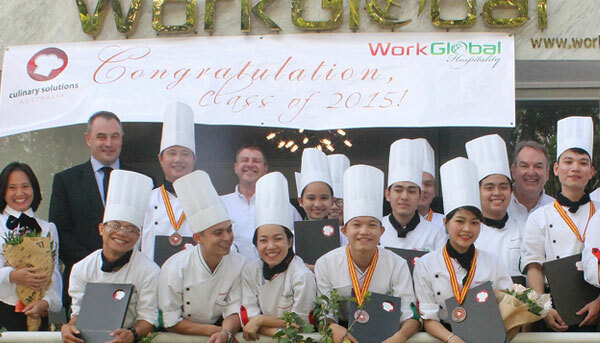 Culinary Solutions Australia is a Registered Training Organisation (RTO No. 21322) and a leading provider of fully accredited RPL and skill assessment services to the hospitality industry in Australia and across the Asia-Pacific region. We conduct RPL Assessments in Australia and overseas, contact us to find out more. Our many years of experience in hospitality and education have made us specialists in Recognition of Prior Learning (RPL) Assessments for hospitality professionals. Our programs can help experienced staff achieve fully accredited Australian qualifications, increase their knowledge and skills, or help with migration to Australia or other overseas destinations. We can conduct RPL Assessments in Australia or overseas, contact us to find out more, or click HERE to download the Assessment Candidate Kit. Our CSA International delivery program has partner schools in China, Malaysia, Nepal, South Korea, Philippines and Vietnam. 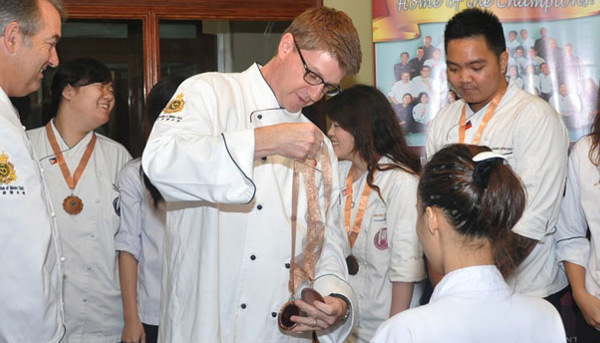 These hospitality schools use our training and assessment systems to teach European Cookery, Asian Cookery, Patisserie and Hospitality Management.